Working with Green Industrial™'s means that we are the only company you need to work with for your factory or plant liquidation project. Realizing that each project is unique, we take the time to understand and address your project's specific needs. Our services are tailored to your project requirements and designed to ensure that you realize positive value for your project. 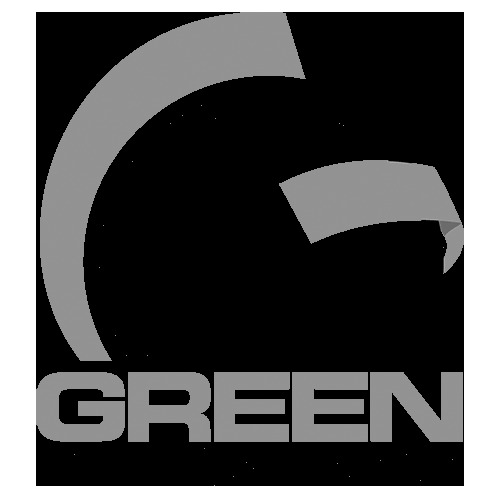 Green Industrial™ purchases and removes all types of used industrial equipment. View a comprehensive listing of the types of industrial equipment we purchase and remove. Our goal is to be the #1 used equipment purchaser nationwide. We invite you to view examples of our past projects. We purchase equipment with 100% up front payment. We pay in full before we remove any equipment. Throughout the project process, we will strive to maintain the highest level of project safety, ensuring compliance with standards including OSHA, State & Federal regulations, and corporate policies and procedures. We are fully insured and trained to meet stringent project safety standards. We know your time is valuable. We work closely with you to understand your company's unique project requirements and timeframe. We have performed several complete plant closures and liquidations and have never missed a project deadline. Working with Green Industrial™ means cost savings are realized for projects that require extensive demolition and equipment removal. In most cases we are able to offset the cost of demolition, clean-up, and associated costs by the value of your used industrial equipment.